 Vancouver Olive Oil Company was established in 2011, in the heart of Vancouver's Kitsilano neighbourhood. We offer the unique experience of a tasting room as well as a retail location. Our guests will be offered a wide range of products to sample from highly robust extra virgin, single cultivar and flavoured olive oils, to exquisitely flavoured aged, balsamic vinegars. We are a proudly independent, family owned and operated business motivated by freshness above all, fun! For your convenience, please call during store hours to place your order ahead of time.